The Bloody Caesar has replaced the Bloody Mary at our house. 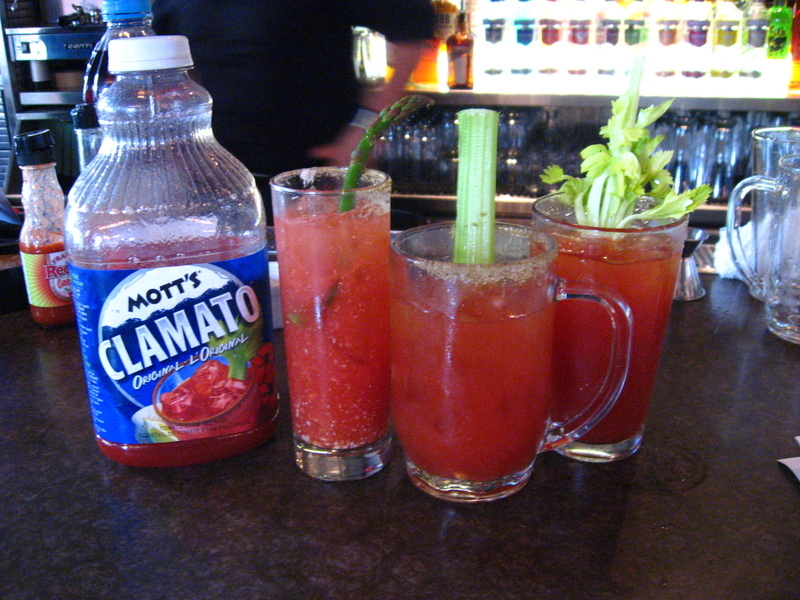 This recipe is made with Mott’s Clamato juice, Frank’s Red Hot, and Worchestershire sauce. It’s a delicious, slightly less spicy drink than the traditional Bloody Mary with horseradish.